"Cookie Box" Hybrid is easier to make than the cookies themselves! 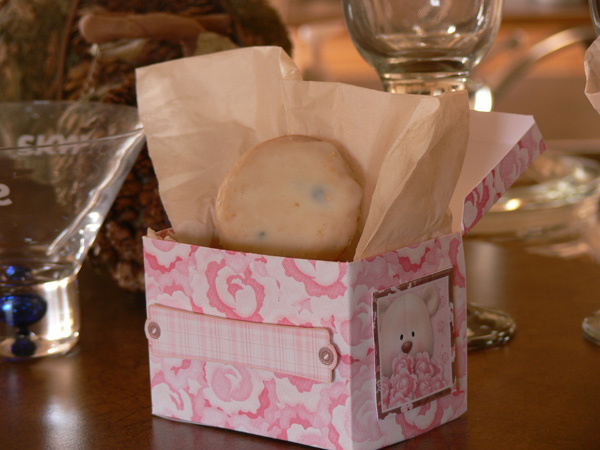 Simply print out the templates that are included, cut, score, and assemble and you have your own unique box to share your cookies in. A great gift for co-workers, neighbours and friends. Box holds approximately 6 - 2 1/2 inch round cookies. 3 Template sheets (templates already have the pattern in them with instructions for cutting and assembly. Recommended paper weight for this project is 61 lb or 230GSM.